I make your security my business! It's important to hire a licensed locksmith! 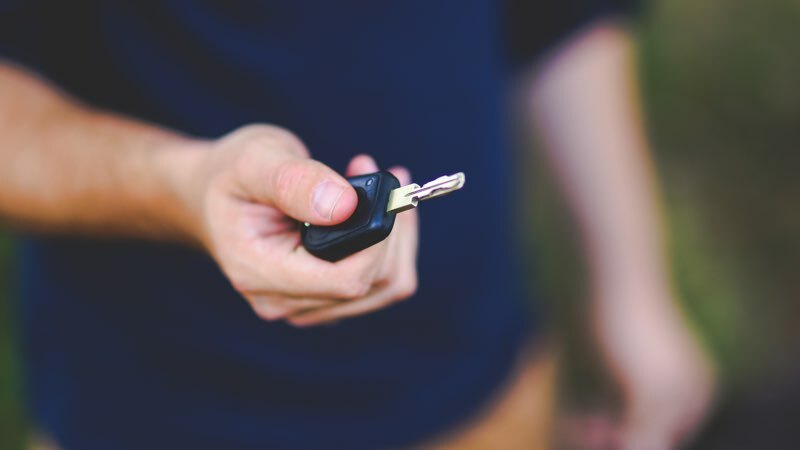 TN law requires locksmiths to be licensed for your protection. Many people don't realize that there are a lot of fake locksmiths and scammers in the mid-south. Individuals posing as locksmiths may not stop at overcharging for unprofessional services. They could also have criminal intent. Always ask to see a locksmith license before they perform services. Click here to verify if a locksmith is licensed by the state of Tennessee. 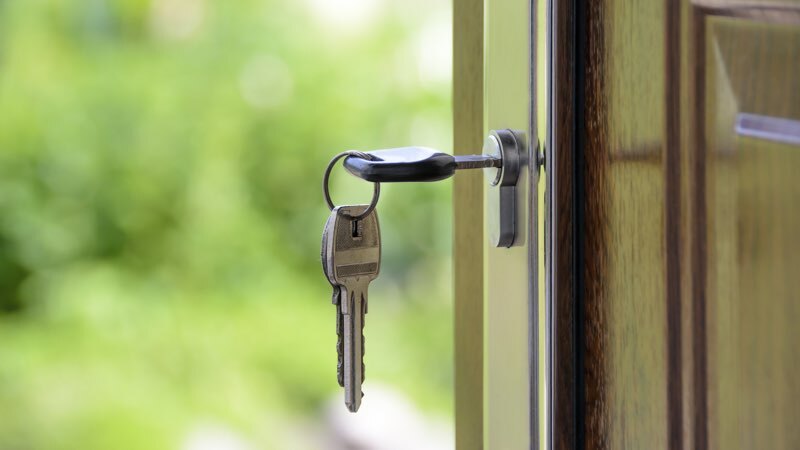 Check with BBB before hiring a locksmith! With K & L Locksmith, you are getting professional assistance from a licensed locksmith who has 28 years of law enforcement experience. His background in law enforcement gives him an insight and natural concern when it comes to your security that a lot of other locksmiths don’t have. K & L Locksmith provides top-quality locksmith service to Collierville, Germantown, Cordova, Eads, and West Fayette County. We have encountered and succeeded in opening a wide variety of lock-out situations ranging from homes and businesses. Whether you have been a crime victim, have lost a key, or have a personnel change, don't delay in changing your security locks. 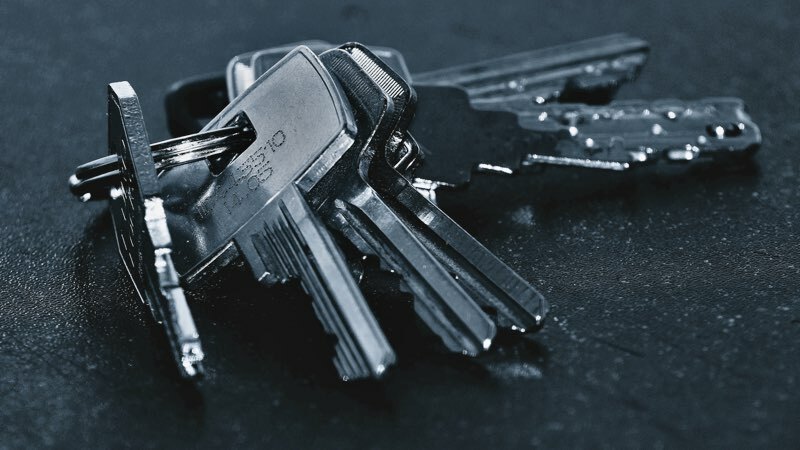 You should be aware that standard keys can be easily duplicated, so we recommend using high-security products, among other solutions, for sensitive areas on your property. Not only are we accredited by the Better Business Bureau, we have a reputation that speaks for itself. Play the video to see just a few of our reviews. Click the button to see more! K & L's goal is to provide you with fast, reliable lock-out and security services combined with competitive and reasonable rates!